MainOpEdsIs Israel winning the battle but losing the war? 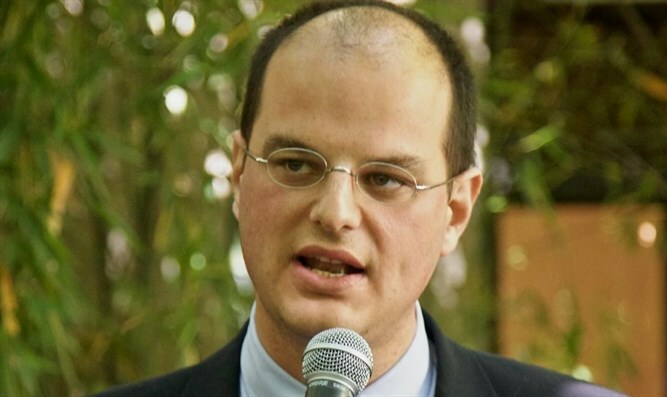 Is Israel winning the battle but losing the war? The media around the world today are against Israel, Europe and the UN are enemy entities. After the huge burning of the tires, Israeli flags will be burned in Gaza on Friday the13th. Like the Nazis. They Gazans are so peaceful, civilized and in favor of coexistence that three days ago they took a poor donkey, covered it with the Israeli flag and then set it on fire. But in spite of everything, it seems that this depravity, this barbarity fascinates the world more than the great dignity of a besieged country, Israel, which must win the right to exist and survive, every day..
800 meters separate the kibbutz of Nahal Oz from the border attacked by Hamas terrorists. Beyond there is Shejaiya, a district of Gaza. During the last war, the kibbutz of Nir Am woke up with a tunnel dug by Hamas that emerged inside the kindergartens. A few yards separate Nirim from Khan Younis. What should the Israelis living there do, invite the founder of Hamas, the surgeon Mahmoud Zahar, for a plate of hummus? In France, the government has not been able to give protection to its citizens of Jewish origin. In Israel nobody is left at the mercy of the terrorists. But despite this evidence, the viewing of Gaza is a pure battle of perception. The truth is all on the side of Israel. We know everything: That Hamas wants to eat the bodies of the Israelis, that is anti-Semitic and jihadist, that it uses the human shields, that it pays wounded terrorists, that it leads the disabled and children to marches, that it has weapons and Molotovs and grenades, that the Israeli army has very strict rules of engagement, that it respects human life unless the terrorists endanger it, that behind Hamas stand Iran and the world Islamist galaxy. Yet Israel is losing the public relations war. The media around the world today are against Israel, Europe and the UN are enemy entities when it comes to talking about the real reasons for this conflict, America is distracted and even the pro Israel forces that could speak are silent. 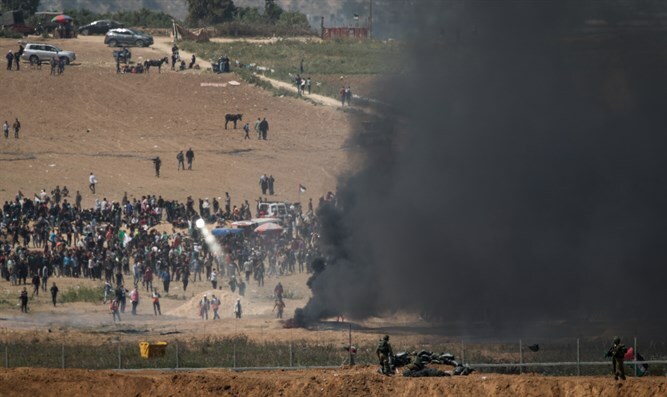 Hamas managed to turn the terrorist assault on a neighbor in its sovereign borders recognized by the international community, the only democratic and civilized country in the Middle East, into the story of some clowns, some children and 50,000 'defenseless' demonstrators. It happened during the Second Intifada as well, when "the story" people knew was not the suicide bombers against thousands of truly unarmed Israelis, but just the IDF tanks placed in front of the Muqata of that criminal assassin named Arafat. To me all this is reminiscent of the war in Vietnam, when America won the battle but lost the war. However, there is time to restore the truth. Those who care only need the necessary courage. Because as Michael Kinsley said, if you're afraid of going too far, you'll never go far enough.